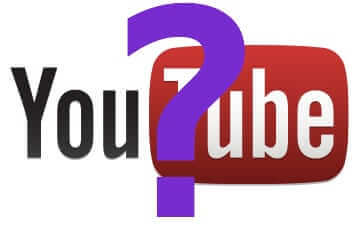 Hundreds of thousands of would-be video watchers found that YouTube was down for them Tuesday night – in fact it’s still down for some people – because of an oopsie by the Pakistan government, trying to block its own people from accessing YouTube. 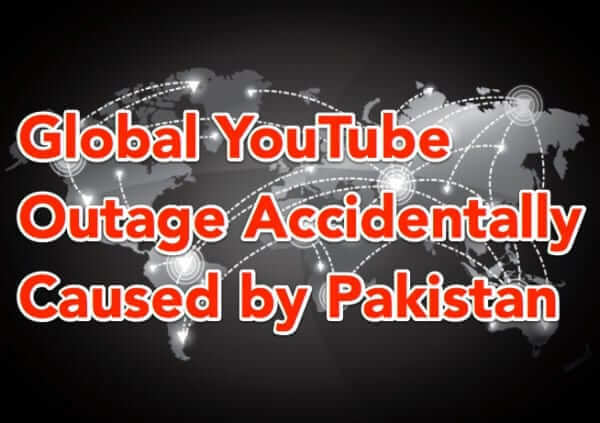 Instead, Pakistan accidentally ended up blocking as much as 2/3rs of YouTube users around the world from accessing YouTube. 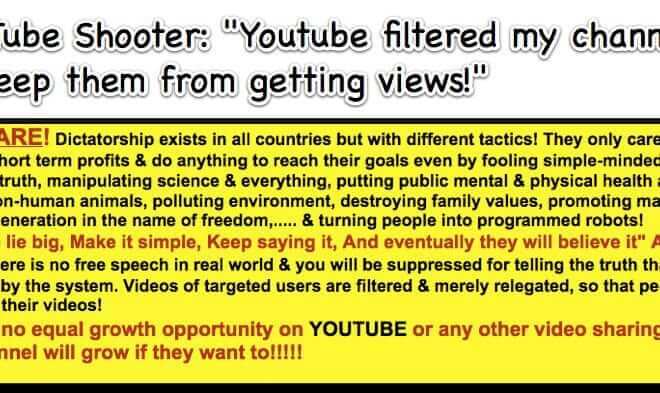 Nasim Najafi Aghdam, the woman who went to YouTube headquarters on Tuesday, April 3rd, and shot three people before killing herself, was clearly and increasingly angry at YouTube for, as she saw it, censoring her and intentionally suppressing her revenue.